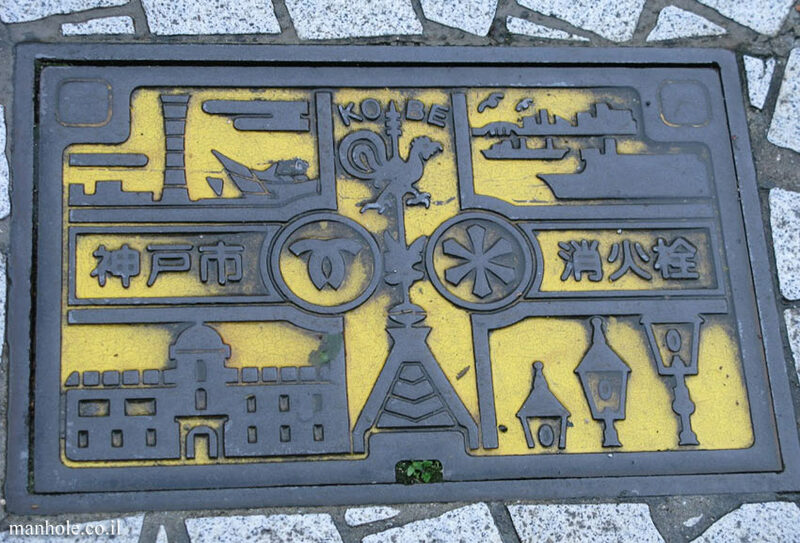 In the covers mesh, an image consisting of NXN manhole covers is created. Each cap has its own mesh, with the specific cover being the central point in the mesh, while the other covers revolve around the central cover by their distance from the central cover. Considering the fact that new covers are added to the site every day, the picture you see is valid only for that day. Also note that if you move to the Hebrew version of the site the resulting image will be a "mirror image" of the current image, because of the different direction in which the other covers revolve around the central cover. Clicking on each of the covers that constitute the covers mesh, will generate a new mesh around the clicked cover.